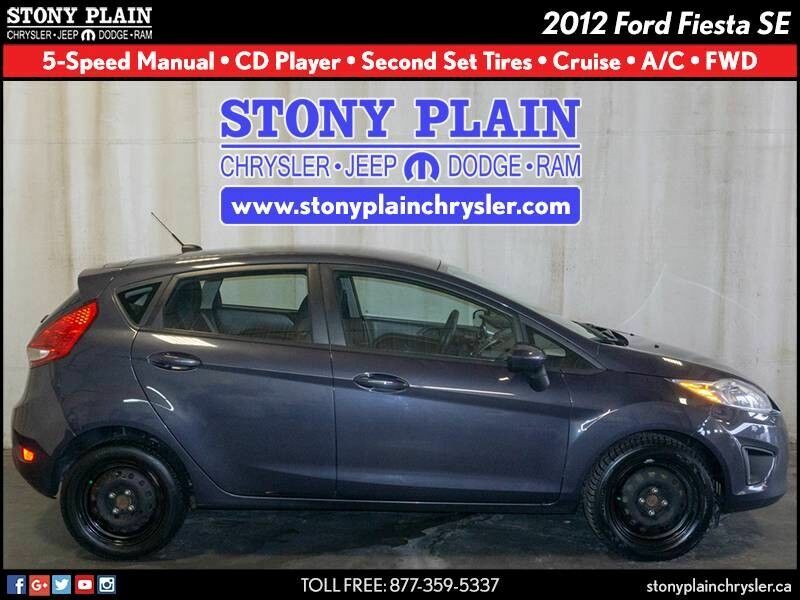 This outstanding example of a 2012 Ford Fiesta SE FWD manual transmission hatchback is offered by Stony Plain Chrysler. This is the one. Just what you've been looking for. Driven by many, but adored by more, the Ford Fiesta SE is a perfect addition to any home.